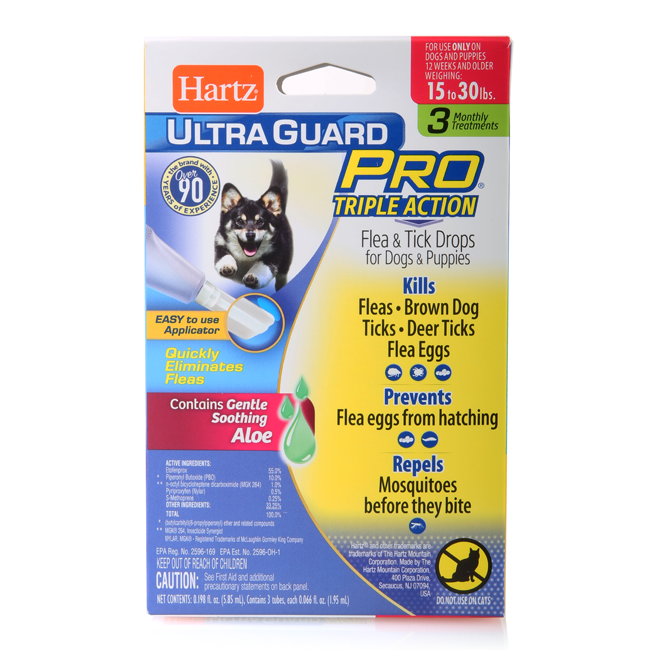 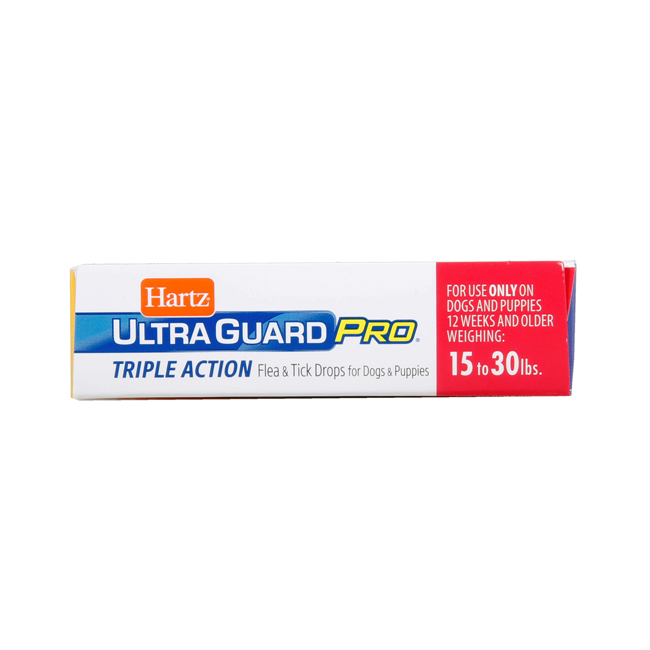 Tell pesky parasites to ‘bug off’ with Hartz UltraGuard Pro Flea & Tick Prevention for Dogs and Puppies. 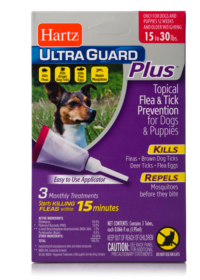 Appropriate for canines 15-30 lbs, each long lasting, monthly topical treatment with dual Insect Growth Regulators (IGRs) starts killing fleas within 15 minutes. 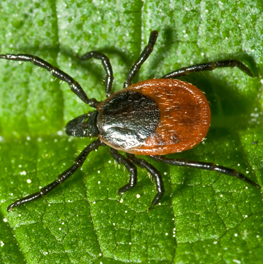 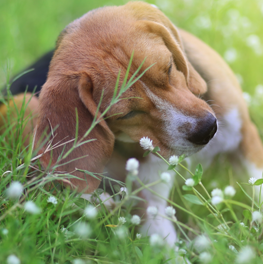 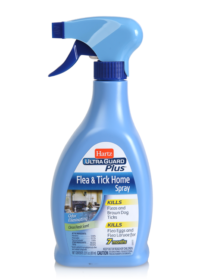 This formula kills fleas, brown dog and deer ticks, flea eggs and flea larvae, and repels mosquitoes before they bite—preventing re-infestations for 1 month. 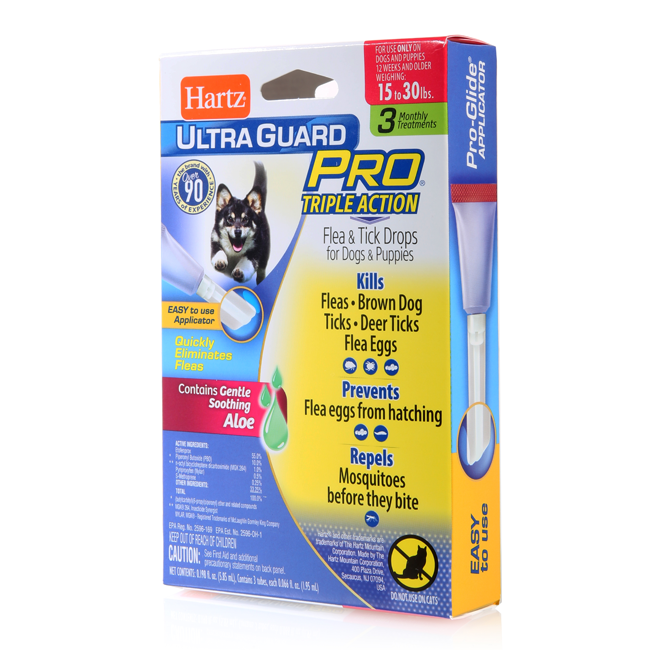 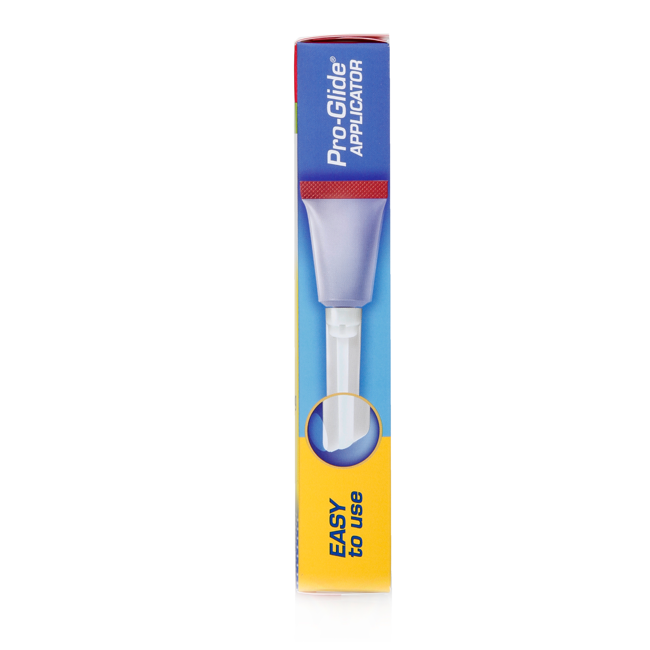 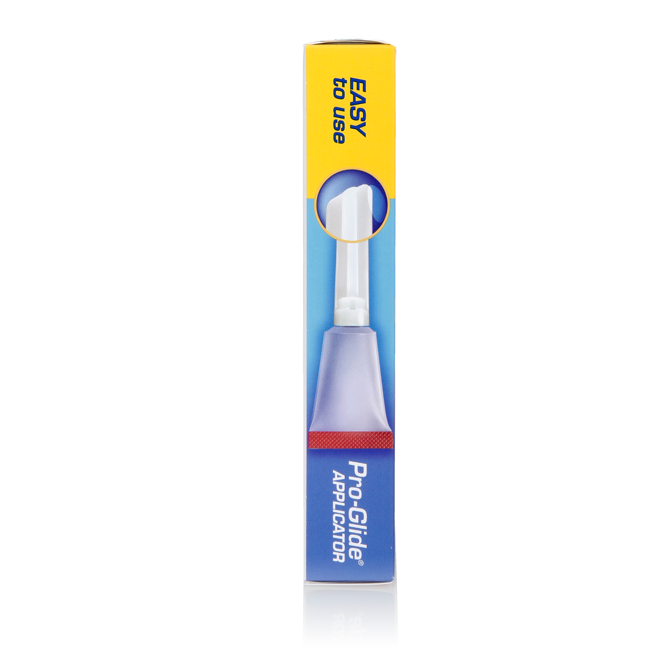 Features the patented and easy-to-use Pro-Glide angled applicator with rounded edges that easily gets through dog’s fur, for gentle on-skin application. 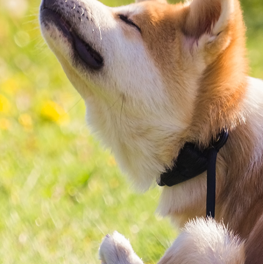 Suitable for both long- and short-haired dogs. 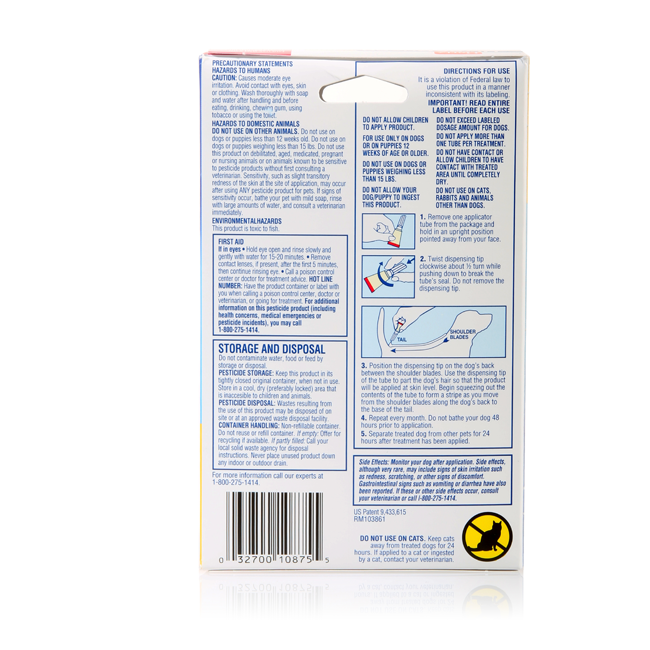 Formula stays on and doesn’t rub off. 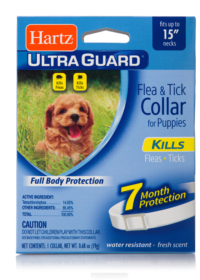 Use only on dogs or puppies 15 to 30 pounds, 12 weeks of age and older. 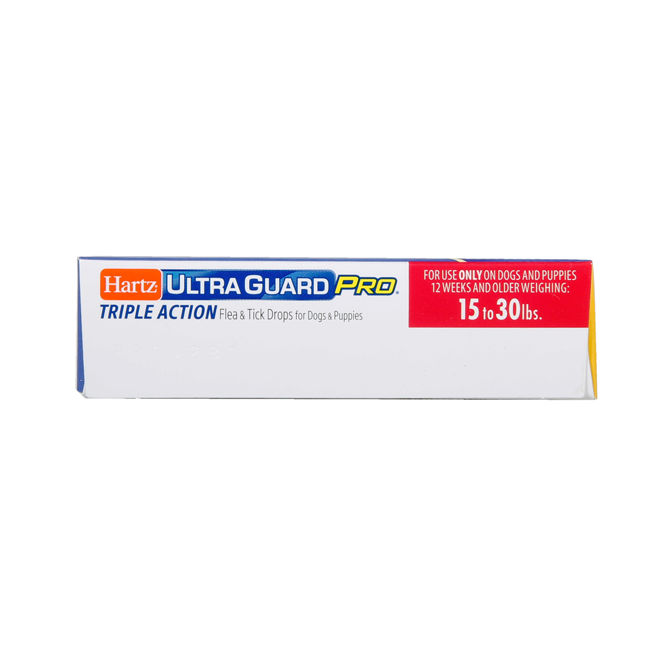 Package contains three applications—a three-month supply.